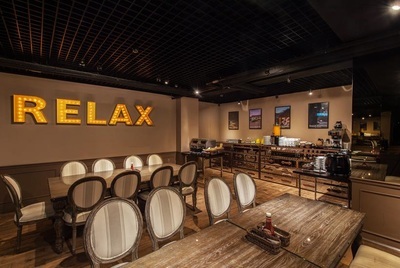 Hotel Relax II features cozy rooms with modern-style interiors and free Wi-Fi access. It is only a 5-minute walk from Taipei Main Station, where guests can easily take public transportation to explore the rest of the city. 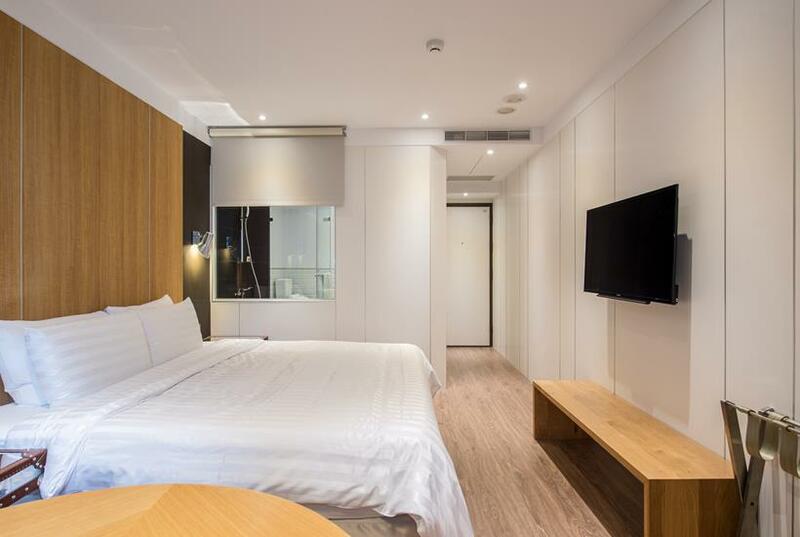 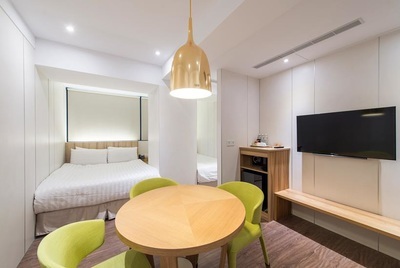 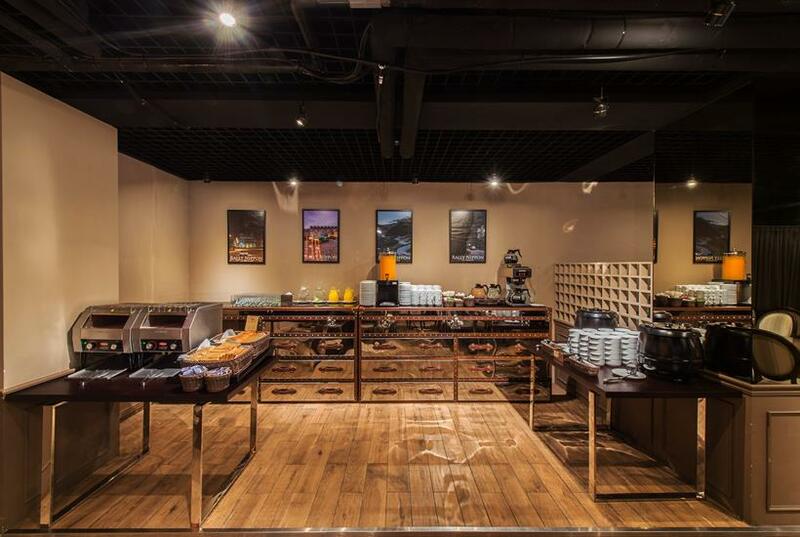 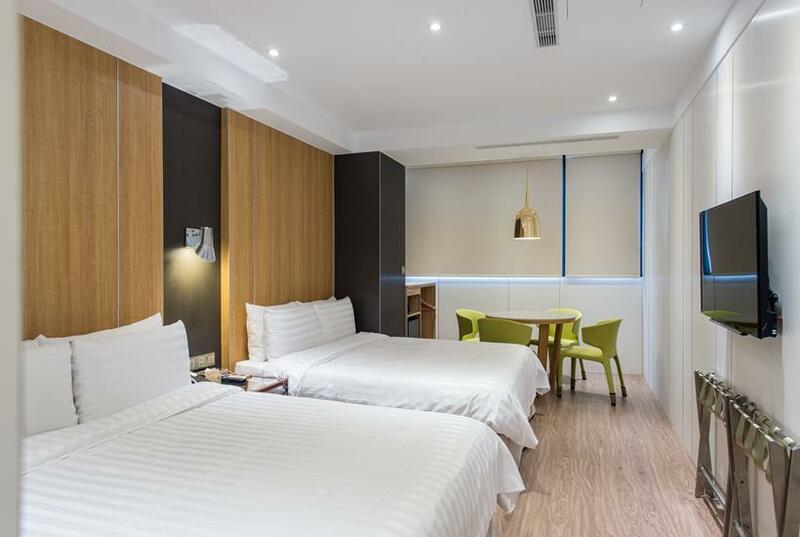 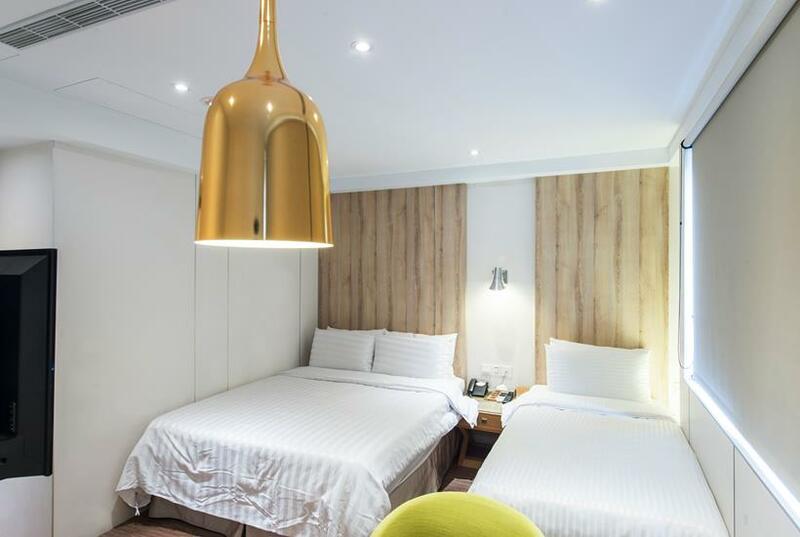 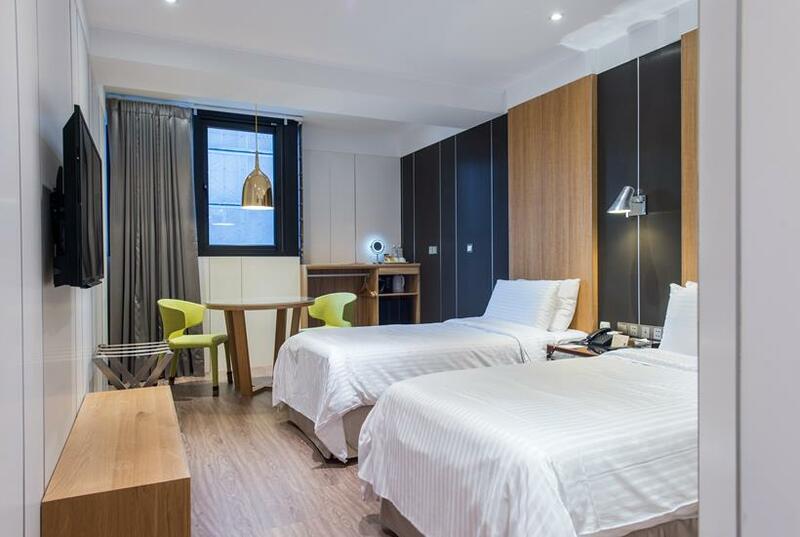 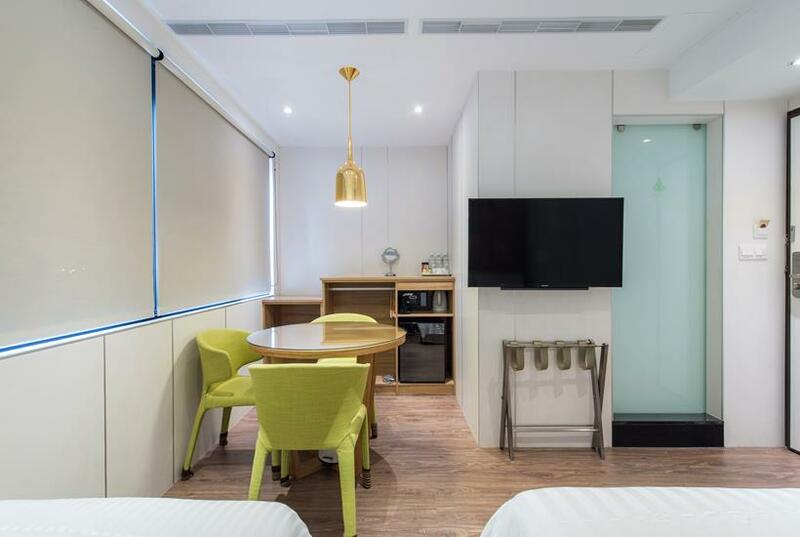 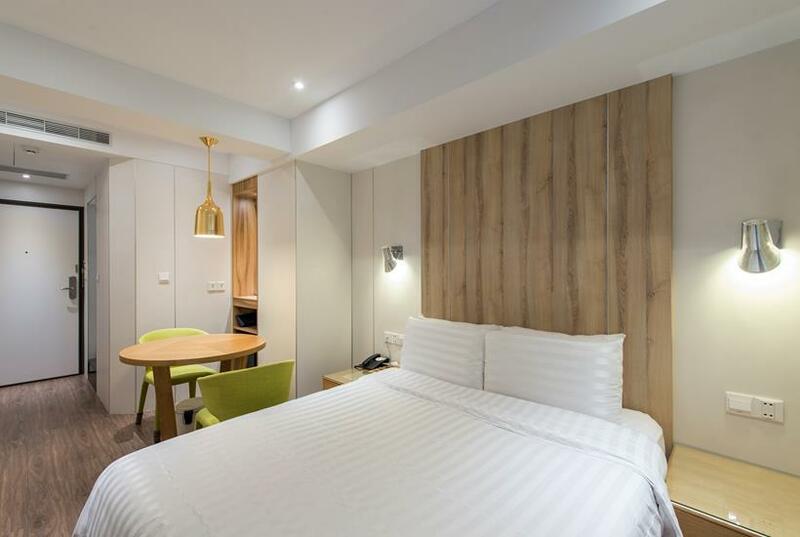 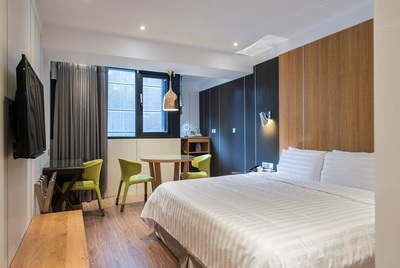 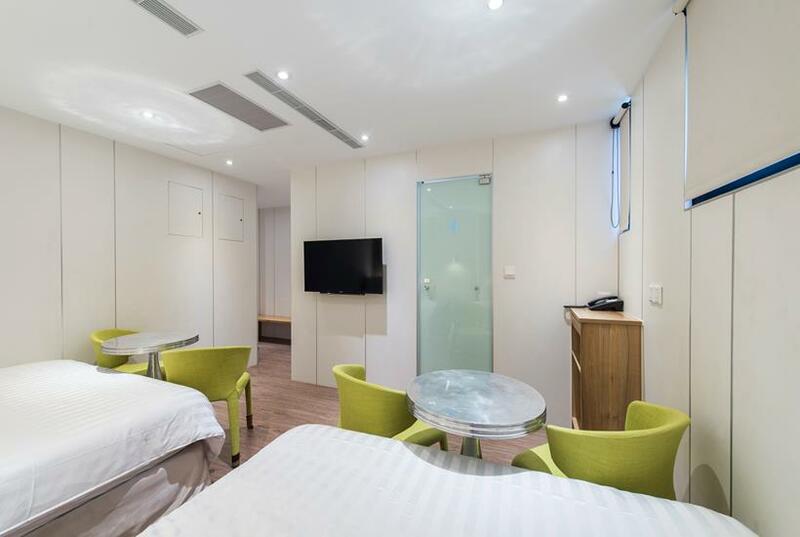 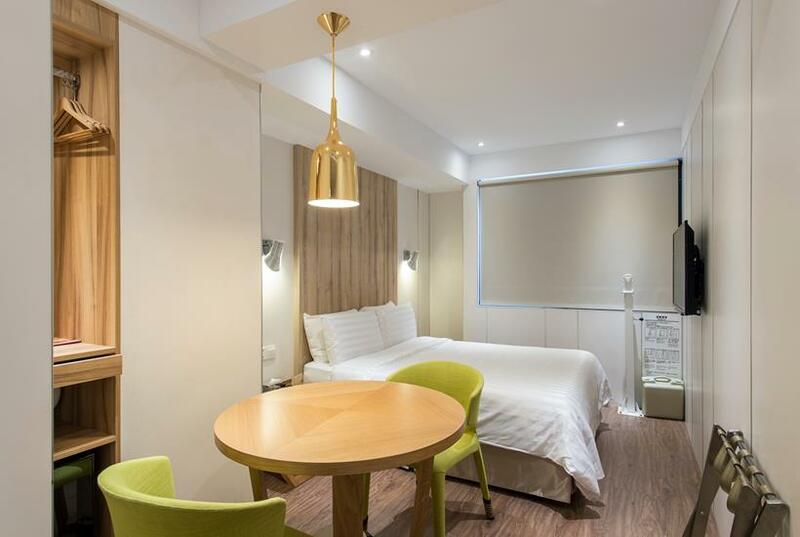 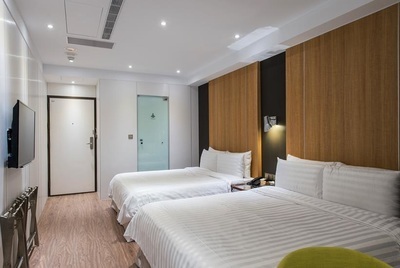 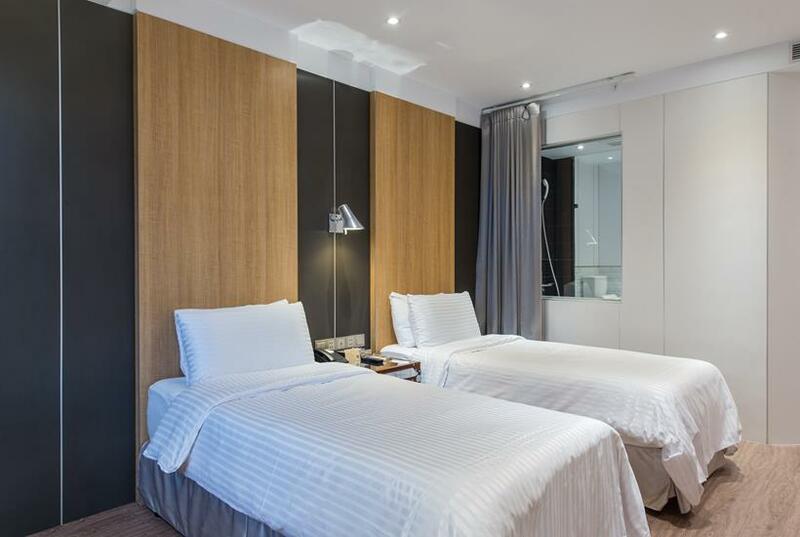 The hotel is a 10-minute walk from Ximen Shopping Area. 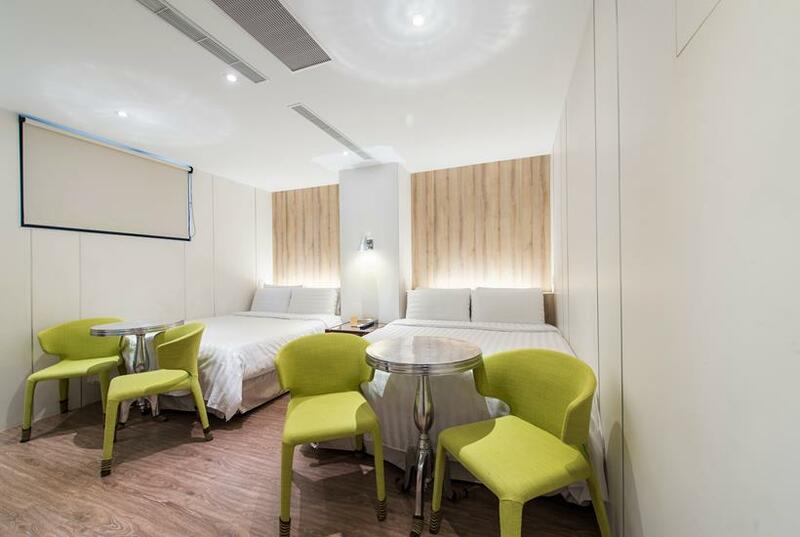 Rooms here all feature air conditioning, a flat-screen TV, a refrigerator and an electric kettle. 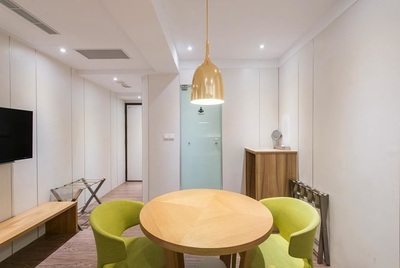 Some units also include a sitting area. 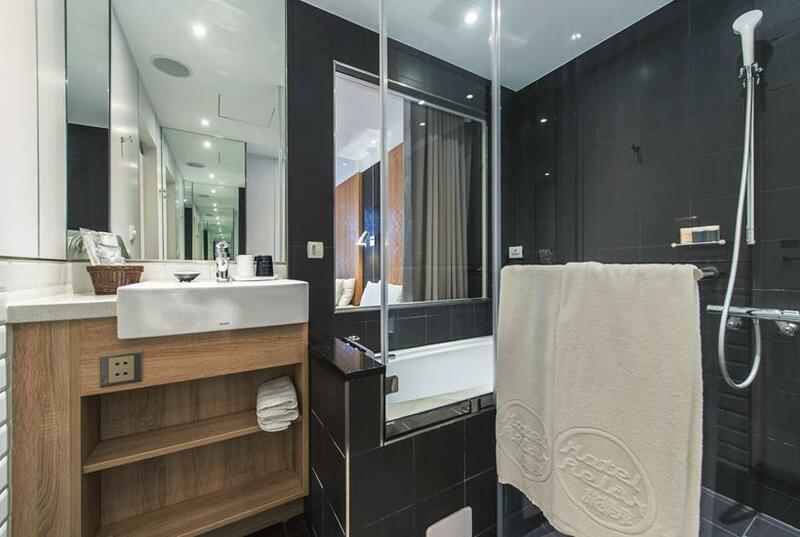 Featuring a shower, the private bathrooms provide free toiletries and a hairdryer. You can find a 24-hour front desk at Hotel Relax II. 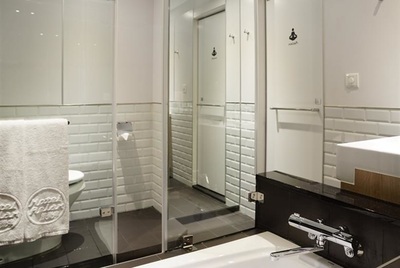 Self-service laundry facilities are available in public areas.